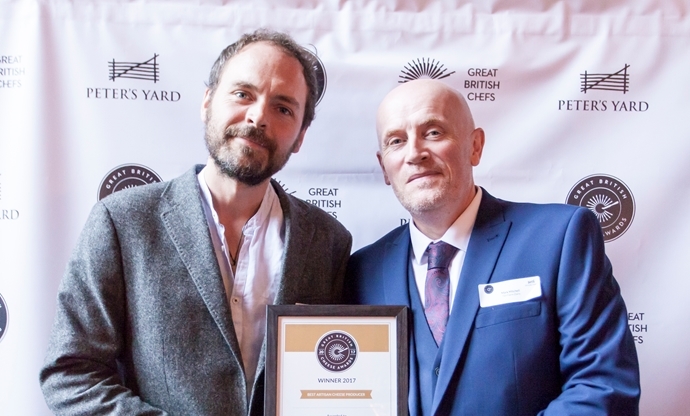 The great and good of British cheesemaking met in London to hear the results of the second Great British Cheese awards, which celebrates the hardworking people in the UK’s artisan cheese industry. 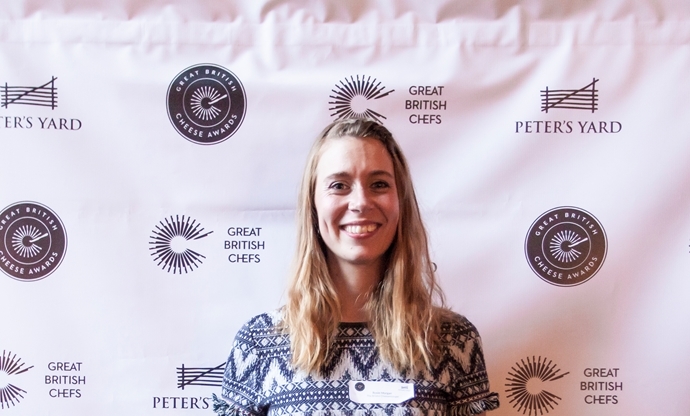 See who won and what the awards meant to them. 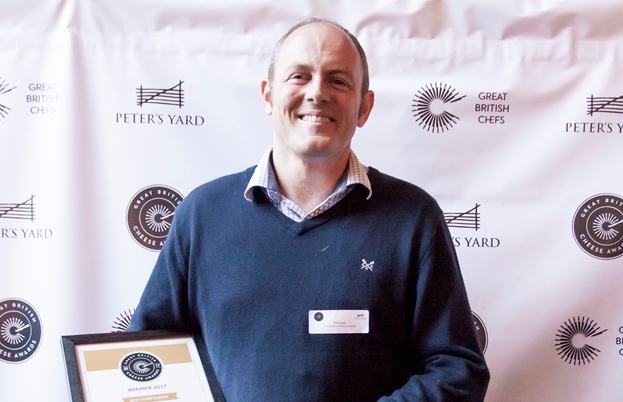 The Great British Cheese Awards, put on in partnership with Peter’s Yard, returned for a second year in 2017 to award the best and brightest in British cheesemaking. 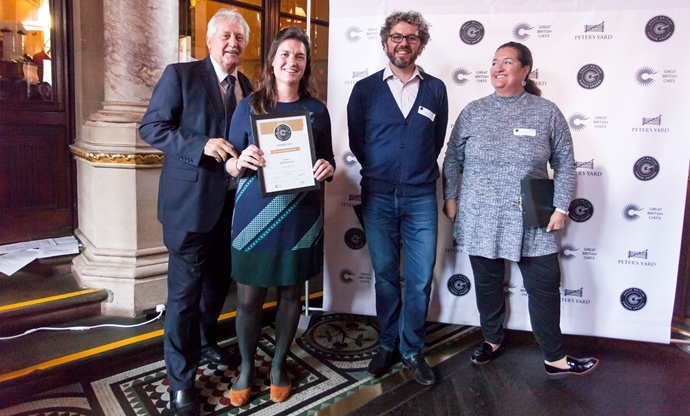 This year’s ceremony was held at The Gilbert Scott, in London, and saw the cream of the cheesemaking crop come together for an afternoon – and to find out who would take home an award. 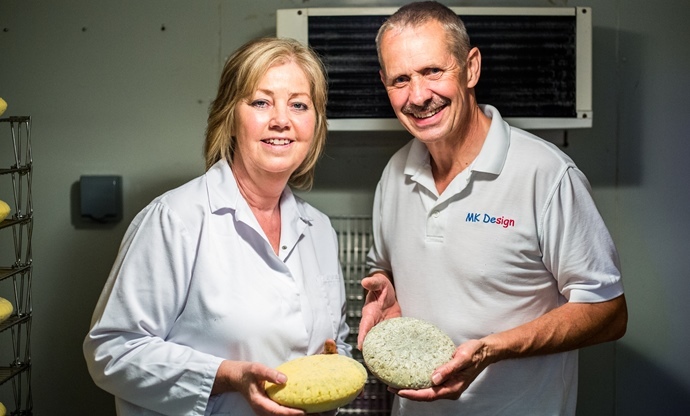 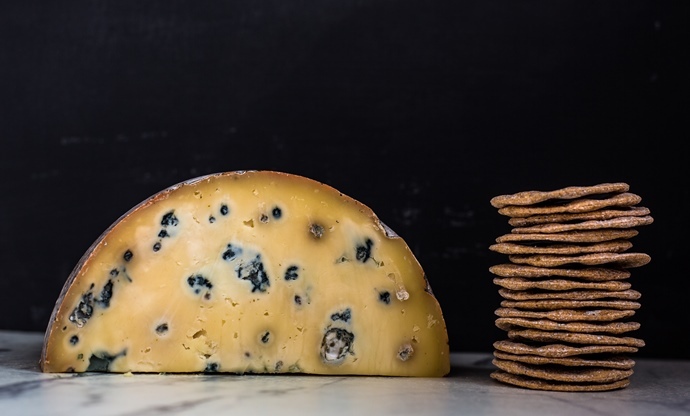 Our awards differ from the majority of cheese competitions, as we let the public nominate and vote for their favourite cheeses, retailers and producers. 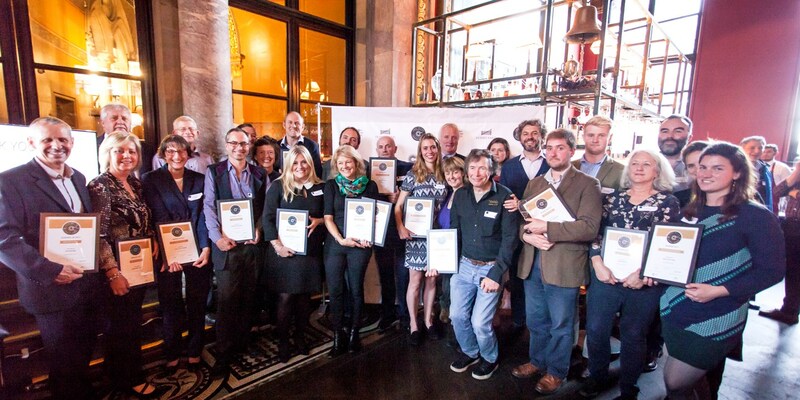 Those with the most votes are then judged by an expert panel, who choose the overall winners. 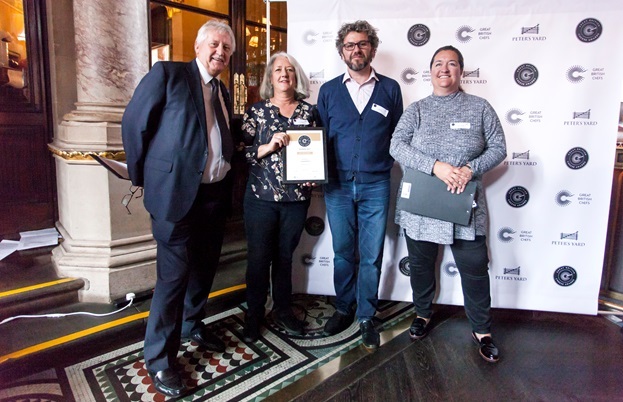 Every one of the runners-up and winners should be very proud of what they’ve achieved – take a look at who was awarded the top prizes below. 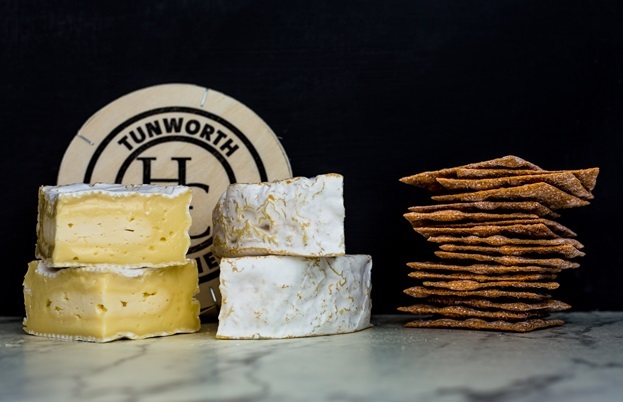 Tunworth, in its iconic wooden box, has won countless awards over the years, and to be named Best Soft is yet another confirmation of cheesemaker Stacey Hedges’ skill. 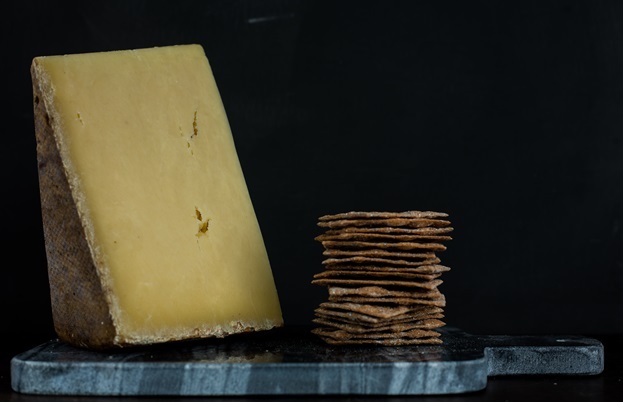 Made in Hampshire, it is a camembert-style cheese with a rich, earthy, mushroomy flavour.